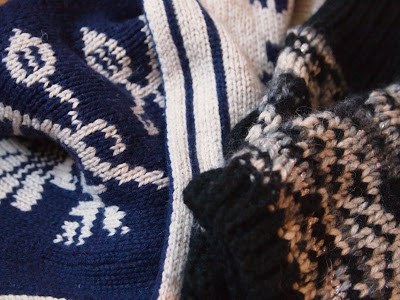 A post I always like to publish every year, I think it’s one of those that serves as a great reminder of Christmas past and present. I was truly spoilt with thoughtful and apt gifts this year, I am so grateful for all of the gifts I have been lucky enough to receive from family, friends and loved ones. 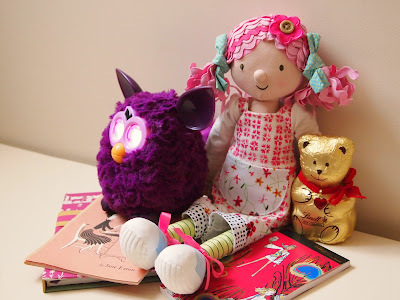 Here are my 2012 gifts: From my Mr: A Joules 2013 diary, a vintage book all the way from America, a Bobbypin notepad, a Furby, Emily Button doll and chocolate Lindt Bear Gifts from family: Delicious assortment of smellies. 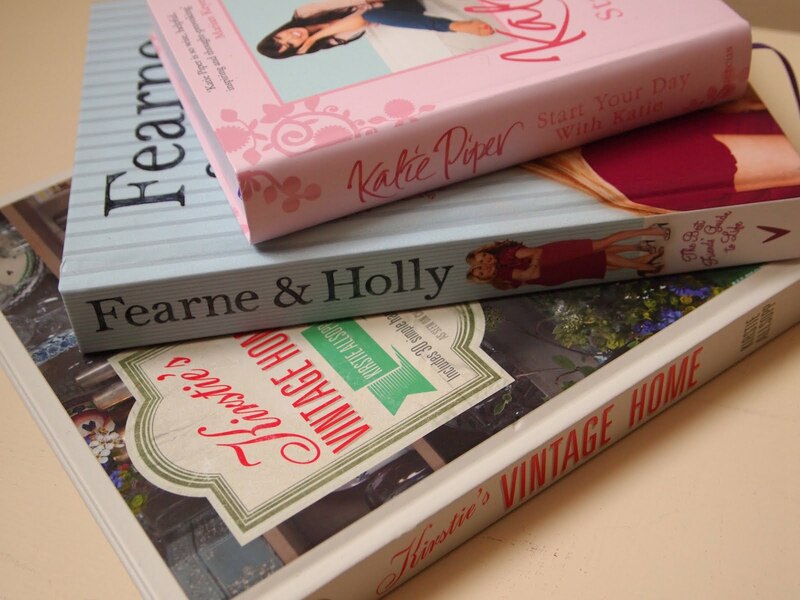 Beautiful books: Kirstie Allsopp - a favourite every year, Katie Piper's Start Your Day and a best friend’s guide. Cosy knits chosen by my lovely Mum. 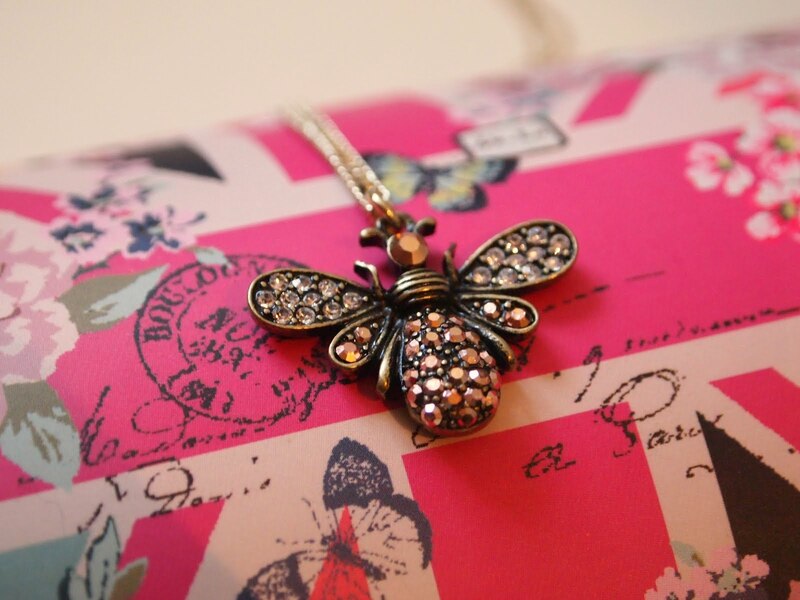 A beautiful Bee pendant. 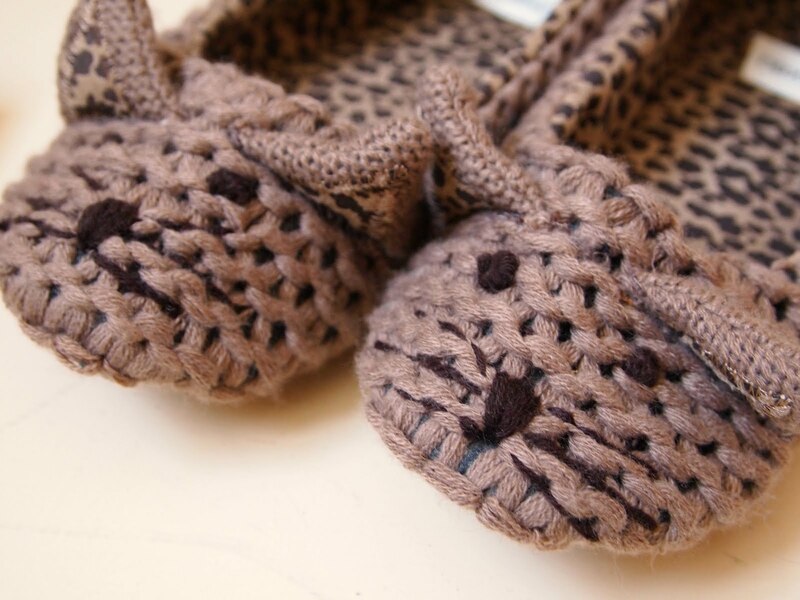 Kitty slippers – comfort and cuteness in one. 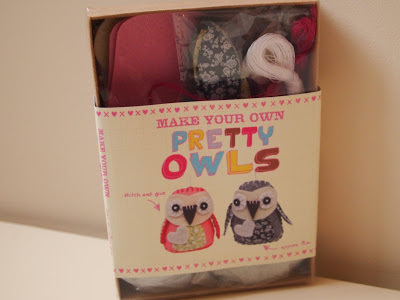 From my beautiful best friend G - a fun DIY set! Last, but most certainly not least - a Christmas blanket and quirky socks, always a winter essential. p.s Part two to follow: My pen pal and blogger gifts. amazing stuff.perfect for christmas time. You received some wonderful things - merry Christmas!